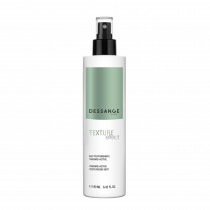 This fluid formula adds substance and body to fine hair. The hairstyle has more volume, and the texture of the hair is improved. 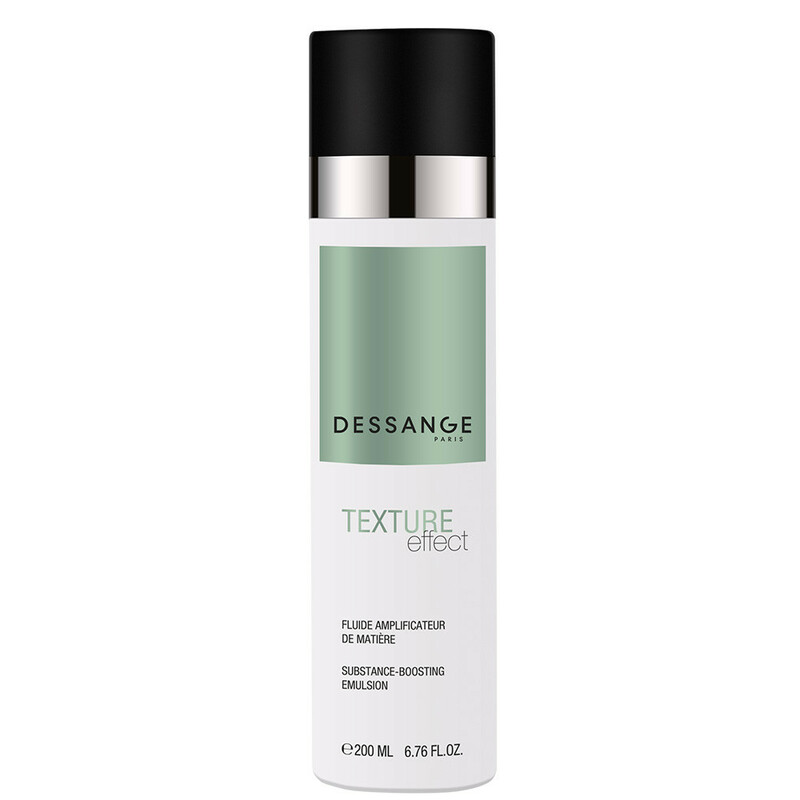 Thickening agent: provides body and volume as it protects hair from heat. 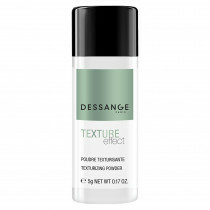 Botanical polymer setting agent: stiffens the hair. Shine ester: provides a silky texture with no residue and prevents the hair from drying out. AQUA/WATER, MYRISTYL LACTATE, ALCOHOL DENAT., VP/VA COPOLYMER, HYDROGENATED POLYISOBUTENE, TRIETHANOLAMINE, PHENOXYETHANOL, POLYQUATERNIUM-37, CITRIC ACID, VP/DMAPA ACRYLATES COPOLYMER, PARFUM/FRAGRANCE, ETHYLHEXYLGLYCERIN, ISOPROPYL ALCOHOL, MALTODEXTRIN, MORINGA OLEIFERA SEED EXTRACT, BENZALKONIUM CHLORIDE, TOCOPHEROL, LIMONENE, HEXYL CINNAMAL, LINALOOL, BENZYL SALICYLATE, CITRONELLOL. 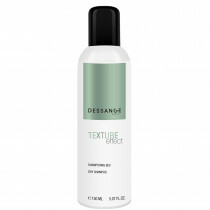 Use on towel-dried hair after shampooing and conditioning. Apply to hair lengths, then proceed with styling. Avoid all contact with eyes.